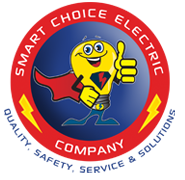 North Hollywood electrician services are provided by Smart Choice Electric with experienced certified electricians. 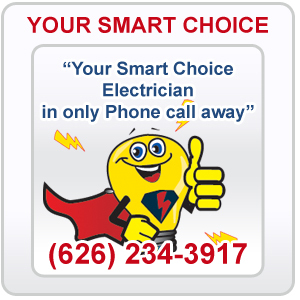 Smart Choice Electric electricians in North Hollywood are licensed, bonded and insured, at your service 7 days a week. 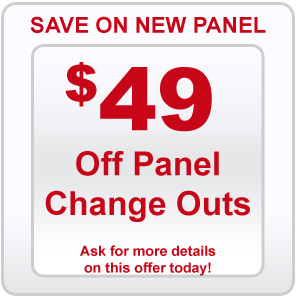 There is no extra charge if your electrical emergency in North Hollywood occurs on a weekend, and Smart Choice Electric is one of the only electrical companies in North Hollywood that offer 100% satisfaction and a 5-year warranty on electrical repairs or additions to your home. 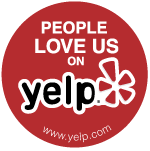 Smart Choice Electric electricians in North Hollywood set the standard in quality electrical work and courteous customer service. Professionalism, quality and safety have been the trademarks of our success for years. All of our electricians in North Hollywood pass a criminal background check and drug test to ensure your safety. 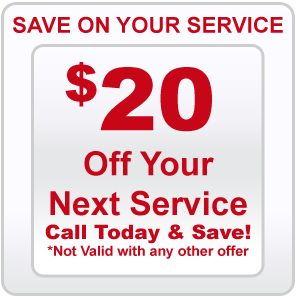 The only electrician North Hollywood will ever need for your home or business. We help our customers understand that safety and reliability is a must expectation of our electrical service.